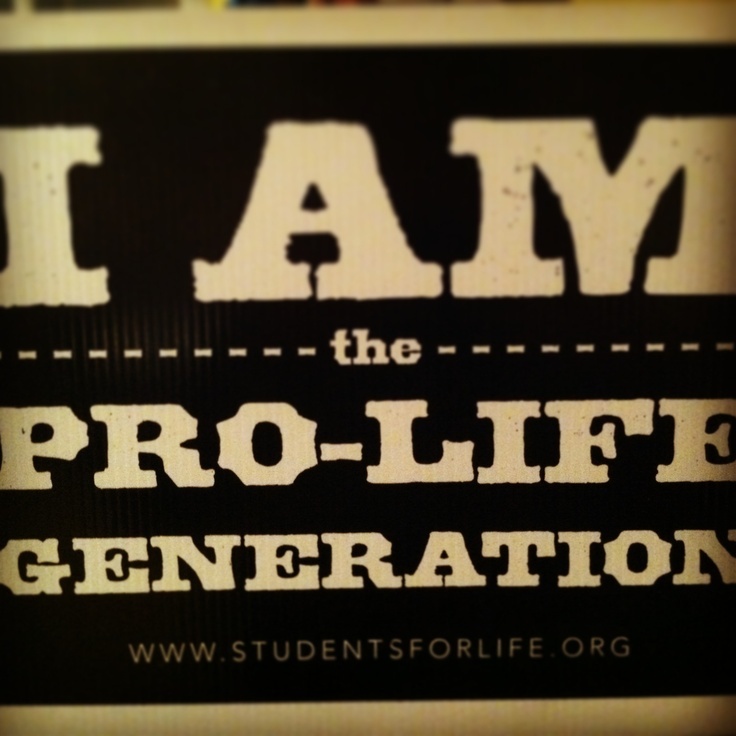 New videos supporting and the Pain Capable Unborn Child Protection late term abortion ban. 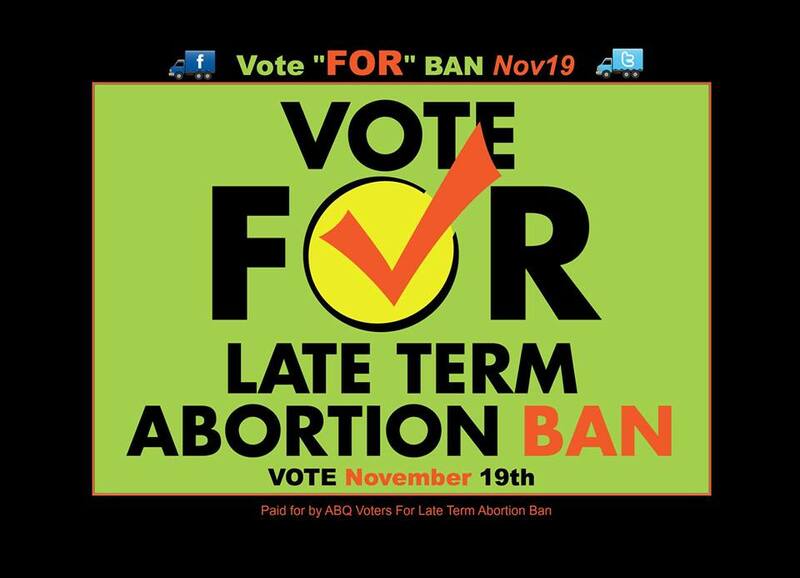 Please share these videos and encourage your friends in Albuquerque to vote FOR the ban on late term abortion! Have you voted in the ABQ election? The polls are open 9AM to 6PM today and tomorrow for Early Voting. Get the early voting locations here. If you prefer voting on Election Day, you can vote from 7AM to 7PM Tuesday November 19th. Get the Election day voting locations here.